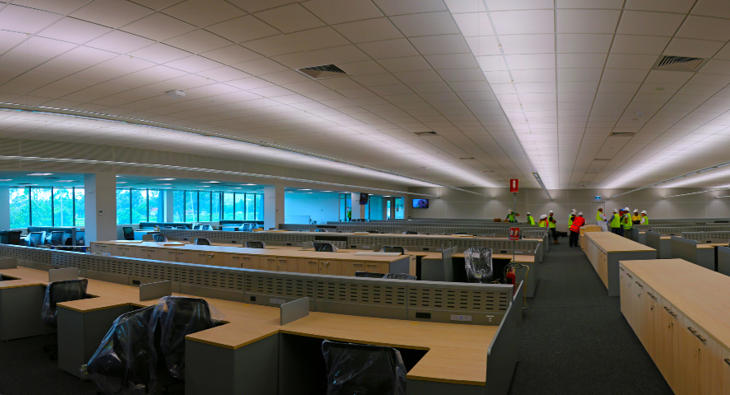 JBS, the largest meat processing company in Australia, now has a brand new Queensland office at Riverview. 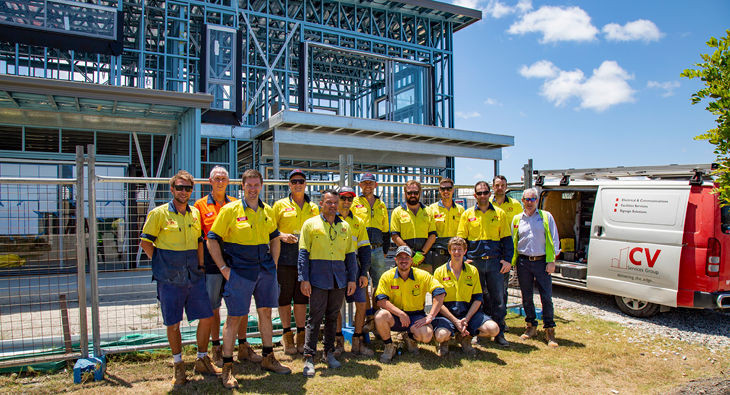 Our Electrical Construction team delivered the. 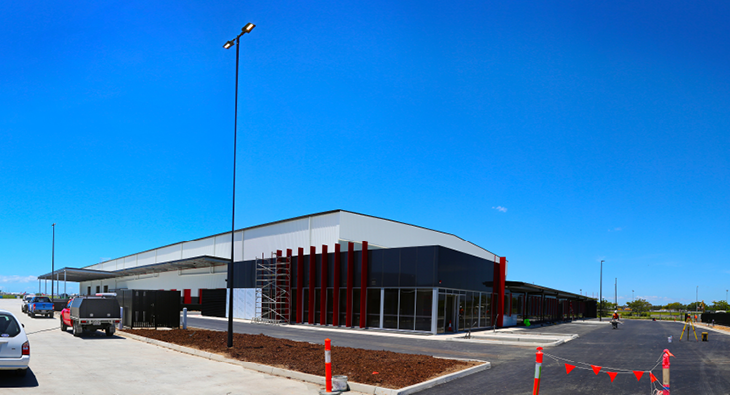 Brisbane Airport is now home to the new QLD headquarters for Miele Australia, with the facility officially opening last week. Our Electrical Construction. 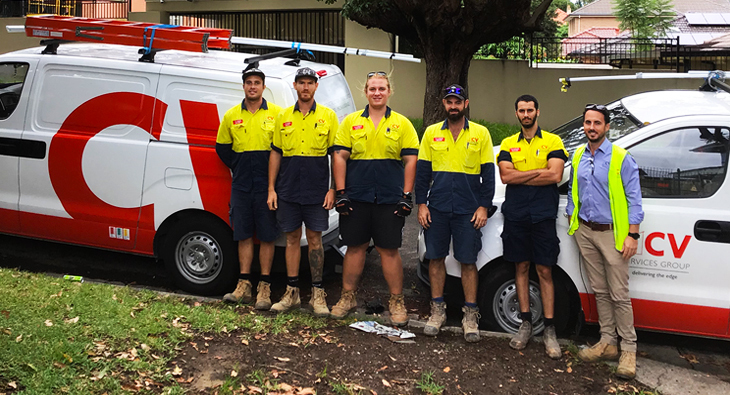 Great to see CV General Manager and Project Managers volunteering their time to deliver the electrical works for Queensland’s first purpose-built domestic violence.